Los Angeles based Record Label. We release punk/alternative/rock music we believe in. 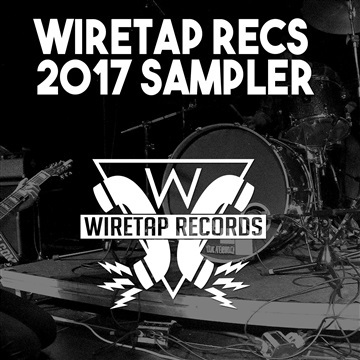 Give us a Follow @wiretaprecords (Facebook, Twitter, Instagram).